QUETTA, Pakistan (Reuters) - Minority Shi'ite Hazaras blocked traffic in a sit-in protest for a third day in the southwestern Pakistani city of Quetta on Sunday after a suicide bomb killed 19 people in an outdoor market, many of them ethnic Hazaras. "Stop killing Hazaras," the crowd chanted. "Down with terrorism and sectarianism." 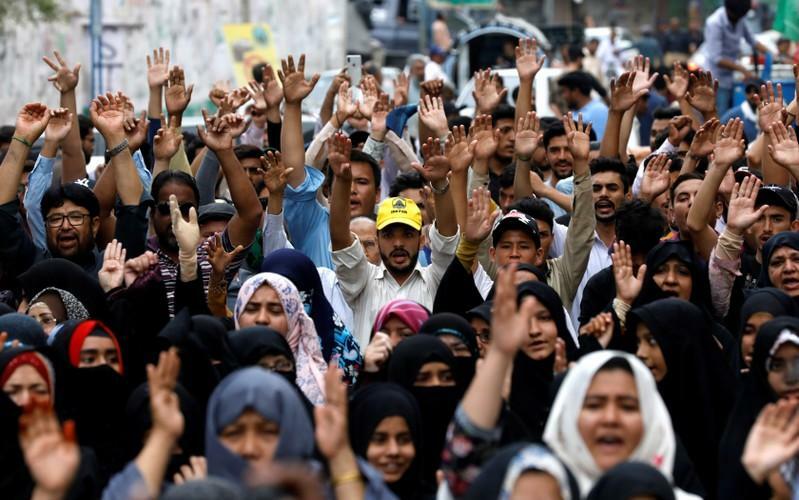 About 50 Hazaras gathered in the southern city of Karachi, some holding signs saying "Shi'ite lives matter".